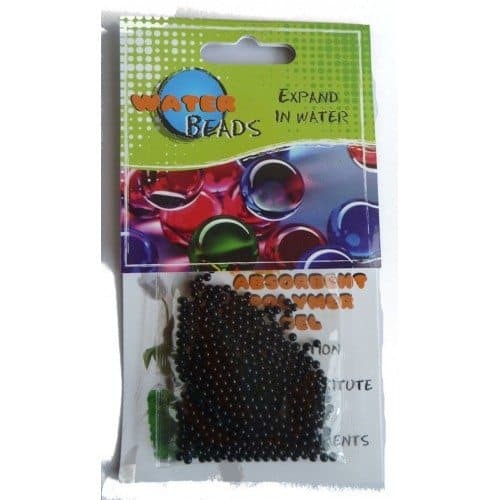 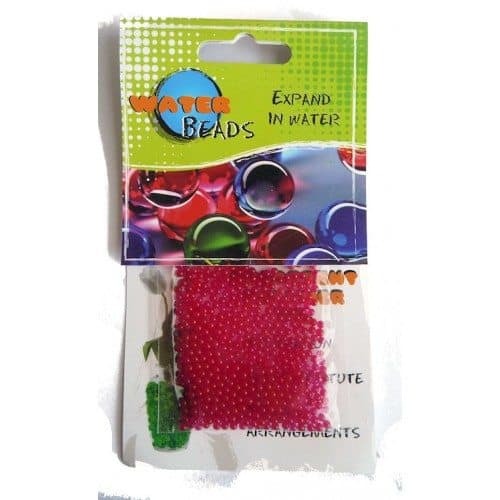 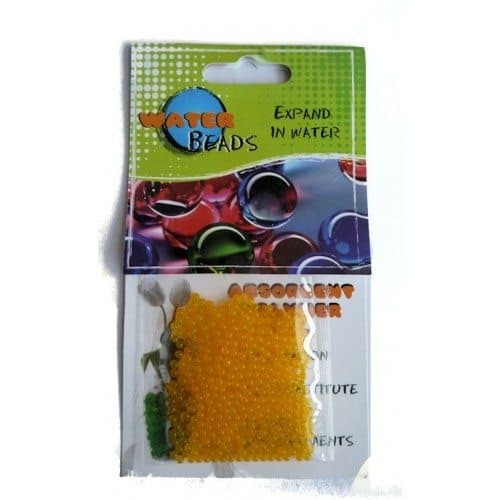 Water beads that can be used instead of soil to keep your Beans Talk Beans! 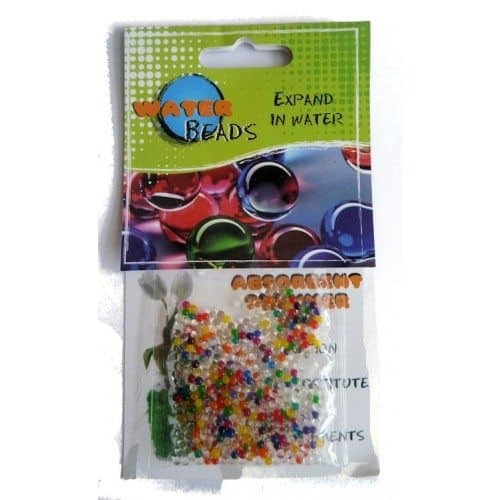 Odourless, biodegradable and re-usable, the water beads are fantastic, an innovative and colourful substitute for soil. 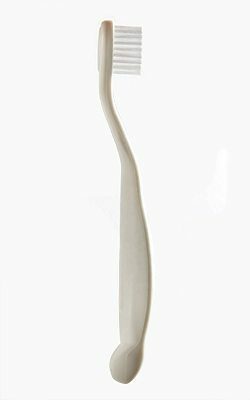 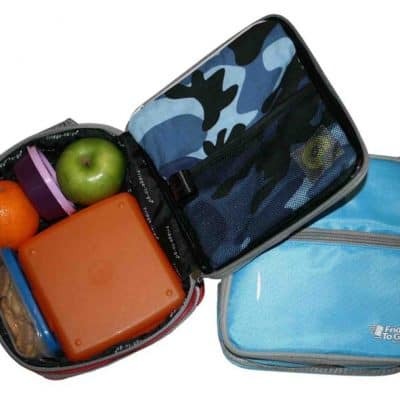 No Fuss, No Mess and Beautiful. 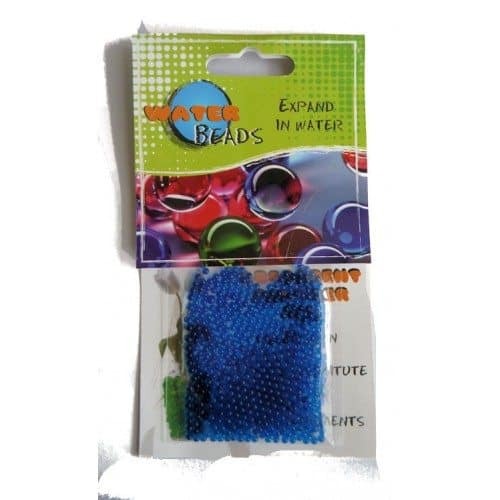 Add water and the beads expand up to 200x their original size; they provide all the water and support needed for your beans to root. 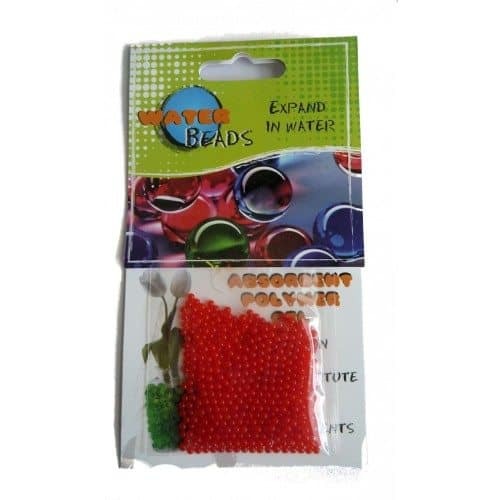 Only one packet of water beads is needed to fill a whole BeansTalk bowl!